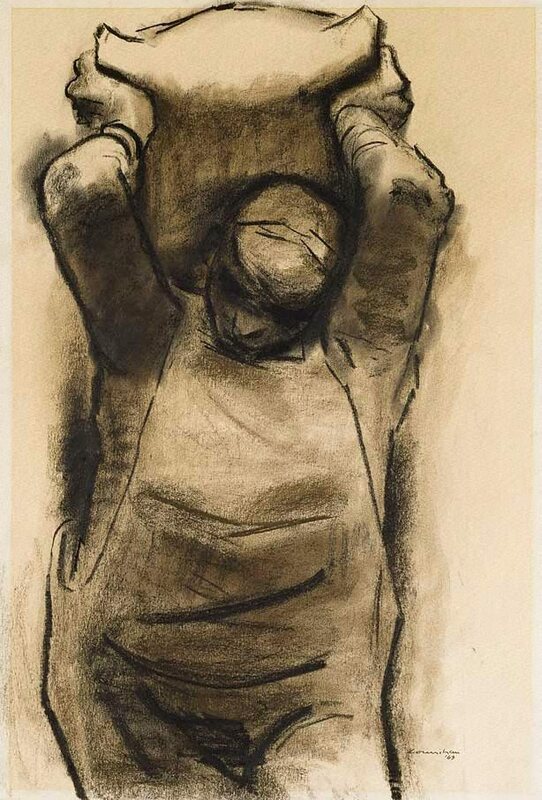 "Waterside worker', by Noel Counihan, 1963. 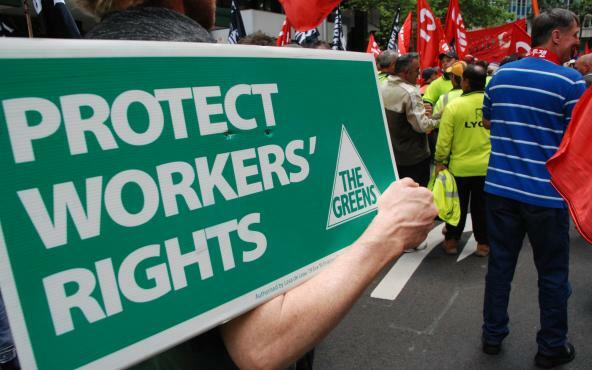 March 18, 2013 – Links International Journal of Socialist Renewal -- In his article entitled “Is there a labour aristocracy in Australia?” (published in the Socialist Alternative magazine, Marxist Left Review) Tom Bramble criticises the concept of the “labour aristocracy” on a number of grounds. More articles on Gramsci at Links International Journal of Socialist Renewal. April 14, 2012 – Links International Journal of Socialist Renewal -- Among those who are sympathetic to the views of the Italian Marxist Antonio Gramsci (1891-1937), two views have developed about the significance of his political theorising. One is that Gramsci -- a leader of the Turin workers’ movement in the years at and immediately after the end of World War I, a founding member of the Italian Communist Party (PCI) and later the PCI secretary from 1923 until his jailing by the fascists in 1926, and author of the Prison Notebooks -- was “of the early-1920s Lenin-Trotsky stripe” (Thomas 2010). Beyond upholding these Marxists’ common revolutionary commitment, however, this view proceeds from a partial reading not so much of Gramsci as of Lenin, and especially on a particular understanding of his What Is to Be Done? (1902), which in turn prevents a more profound understanding of Gramsci’s relationship with Lenin’s thought. 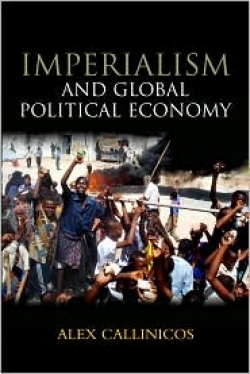 October 2, 2010 -- The topic of “imperialism” greatly occupied the minds of late-19th and early-20th century socialists. Some of the tradition’s greatest minds toiled mightily to discern the fundamental changes in capitalism that were occurring before their eyes. Capitalism, as analysed by Karl Marx, had grown fat in its European heartland through the ruthless exploitation of colonies and the brutal factory system in its coal dark cities. But suddenly new phenomena started to appear in the late 1800s. Banking capital moved from being a support for industrial capital, first merging into and then dominating manufacturing. This agglomeration of money power created massive industrial complexes, like Germany’s famous Krupps steelworks. The colossal scale of these industrial works dwarfed human beings. Go to ``Issuu'' to download publication (requires free registration) or click above to read. You can also download from Scribd, below text.